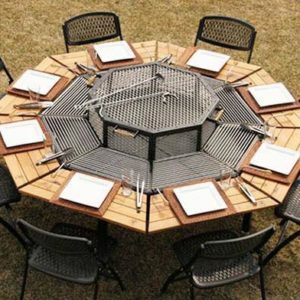 Barbecue- out door grill eight people. 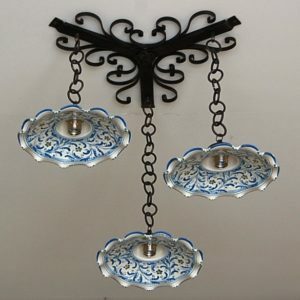 This product is available for order. 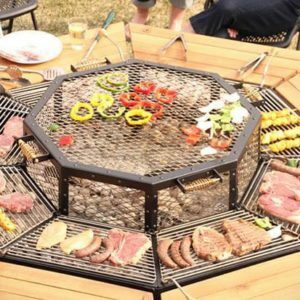 600.00 Sterling Pounds deposit reserves Barbecue outdoor grill. 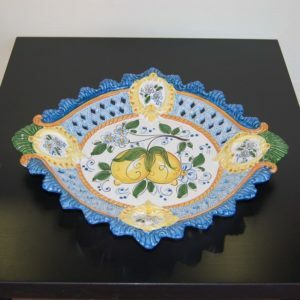 Sicily ceramic realizes its products with precious pottery of Caltagirone entirely handmade and accurately decorated by the best craftsmans of Caltagirone. 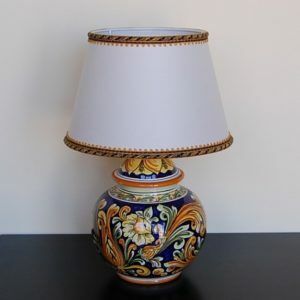 The product will be delivered within 30 days from your order. 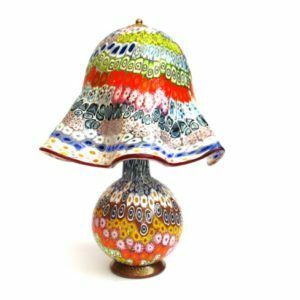 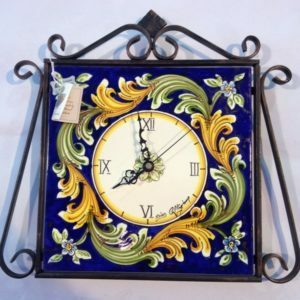 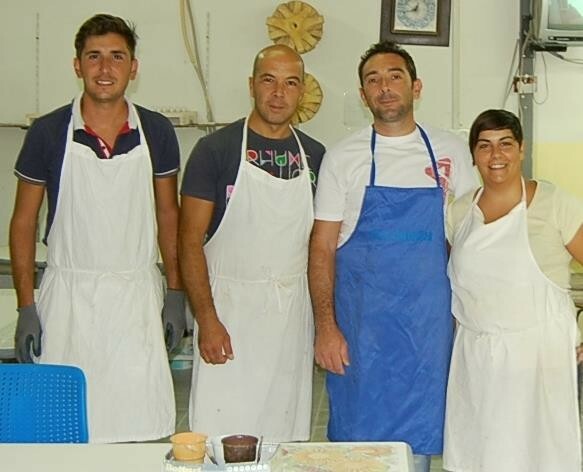 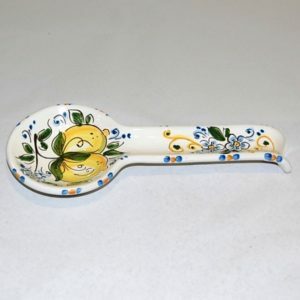 Sicilian ceramic realizes its products with precious pottery of Caltagirone entirely handmade and accurately decorated by the best craftsmans of Caltagirone. 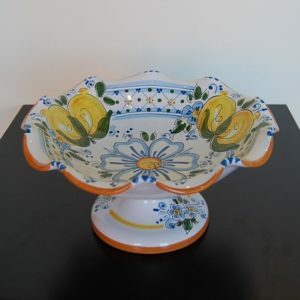 Sicily Ceramic study handcrafted productions of our lands and select unique articles wich represent the historical roots of Caltagiorne’s (Caltagirone) maiolica. 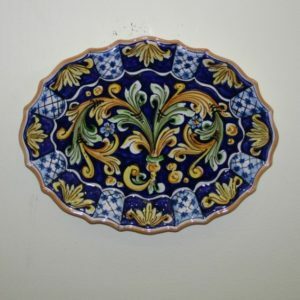 The maiolica of Caltagirone is worldwide recognized thanks to its artistic and cultural values. 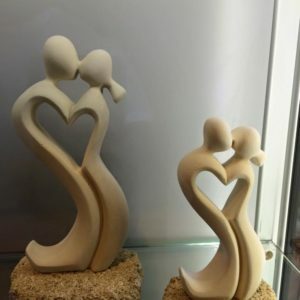 Honoring her beloved husband’s or boyfgriend’s legacy, this precious and unique article captures the depths of love in an expressive sculpture. 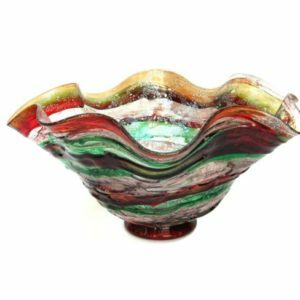 She carves it by hand from pietra leccese, masterfully depicting lovers caught in an impassioned kiss.